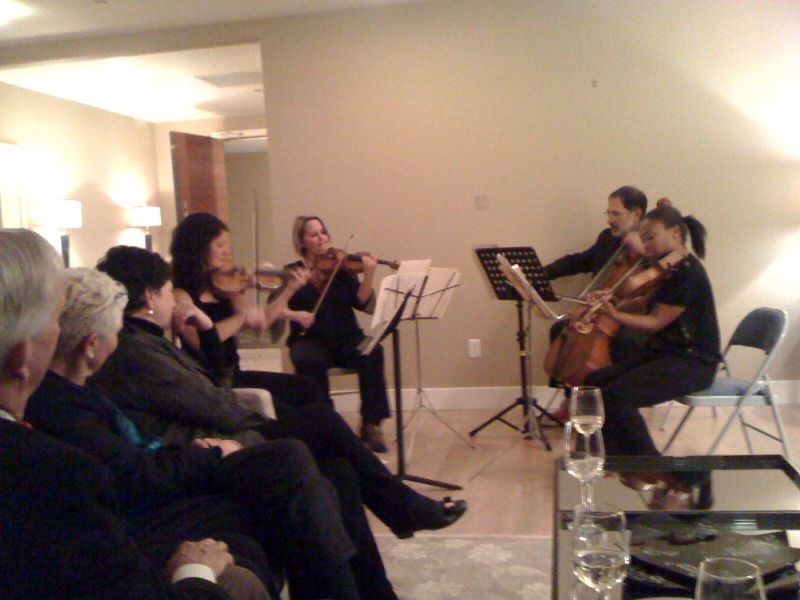 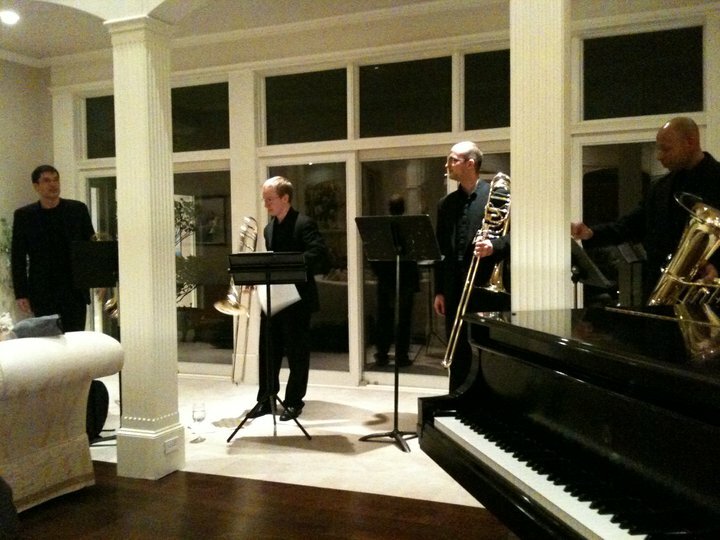 The Parties of Note are an exciting series of in-home concerts established by the Friends of the Oregon Symphony as a unique fundraising opportunity. 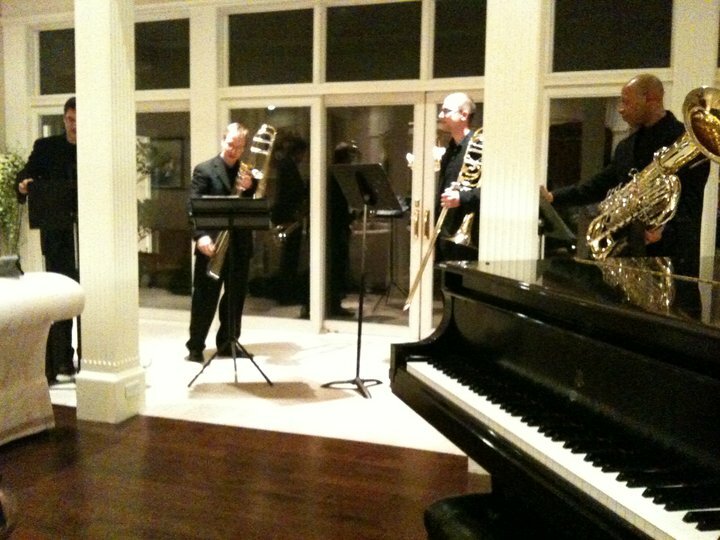 The featured musicians have graciously donated their time and talent, providing exclusive concerts for those enjoy listening to them perform in an intimate setting. 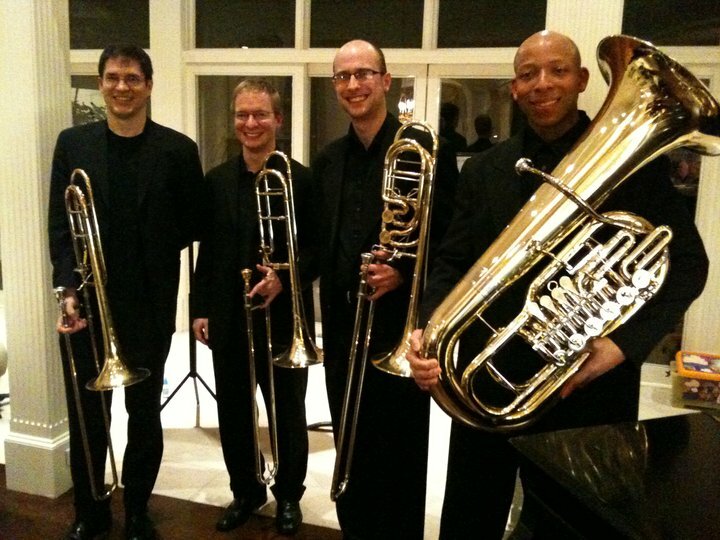 Don’t miss this chance to meet your symphony members up close and personal.